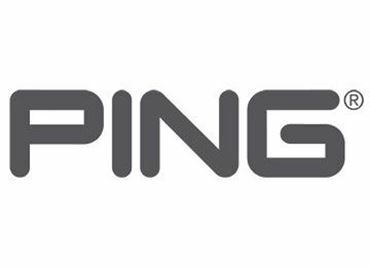 Now one of the largest ladies golf stores in the UK, we stock clothing and accessories by brands including Adidas, Calvin Klein, Chervo, Green Lamb, Nike, Puma, Ping, Daily Sports, Under Armour and many more. 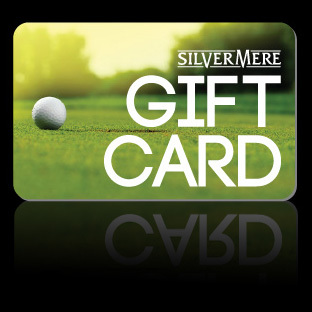 Silvermere’s Golf Store is often regarded as one of the most well stocked Pro-shop’s to purchase ladies golfing apparel in the UK. We are continuing to run our ever popular 20% off on new season clothing* for our Privilege Card holders in-store so our vast range is as competitive as ever. 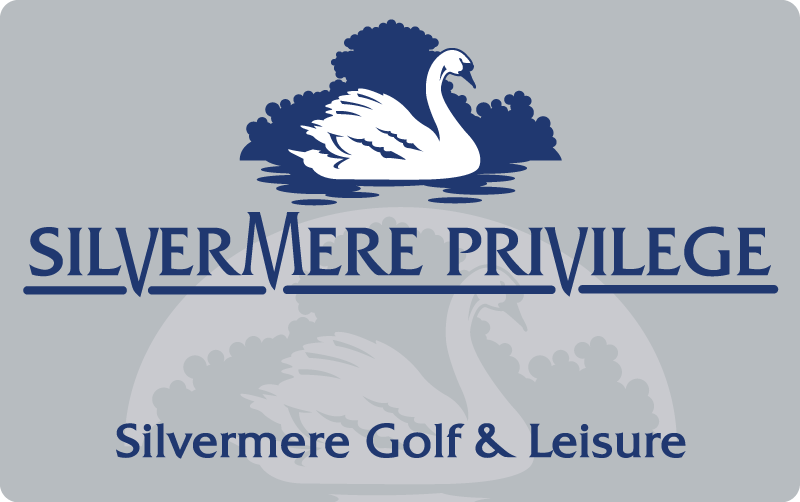 Visitors to our ladies department can expect to enjoy an exemplary level of personal service which can only be found at Silvermere. 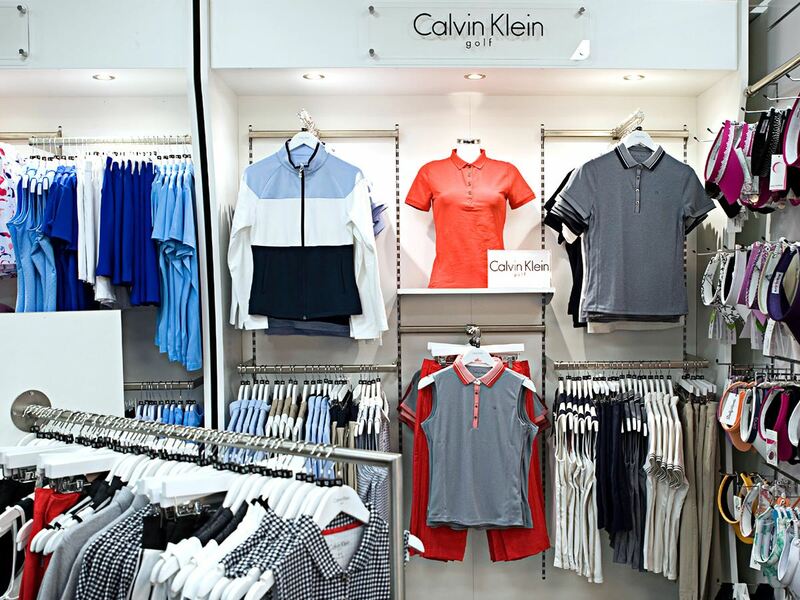 We also believe you need to see and feel the products to find something that fits in your golfing wardrobe. 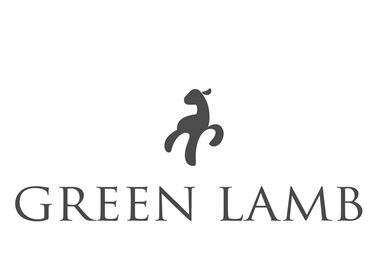 Click here to see all of our fantastic offers, which are available to shop in-store and online, but only while stocks last. 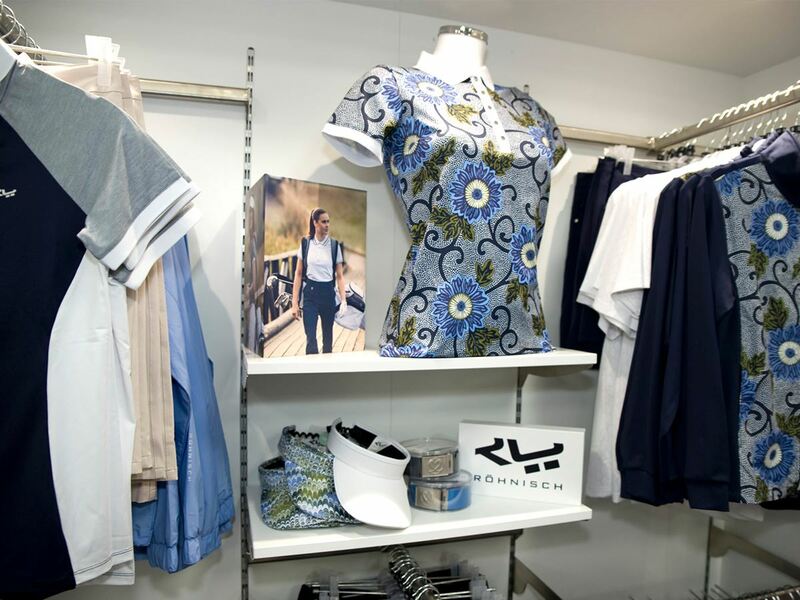 Our ladies clothing selection in-store is extremely vast – we often stock brands full collections each season, making up 1000s of pieces. 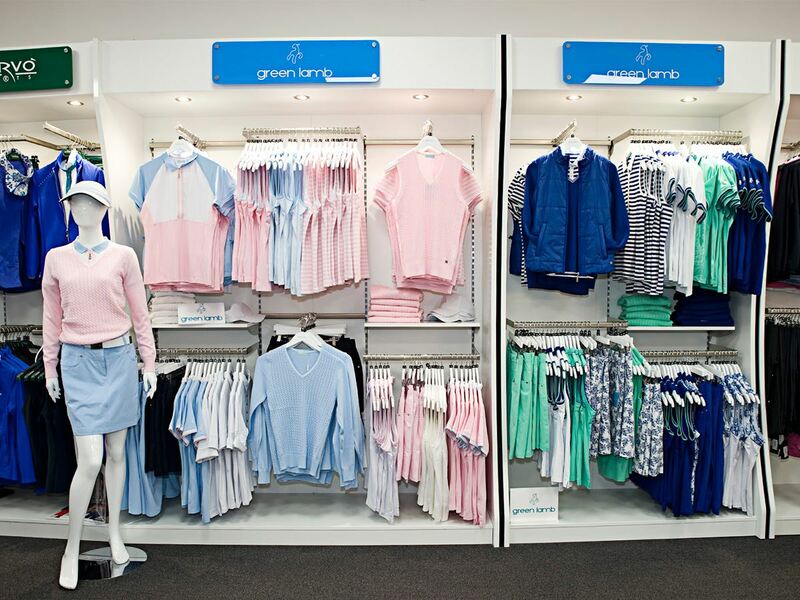 We hand pick each item to ensure our customers get a wide selection of styles for a range of prices. 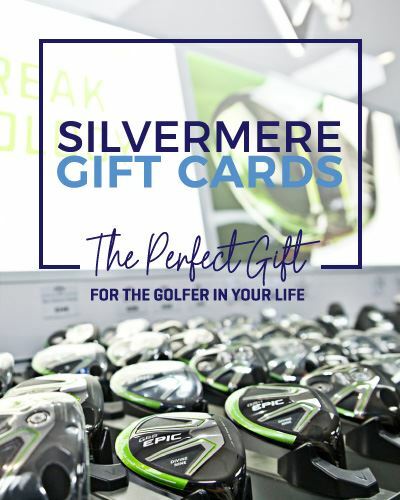 Silvermere is home to huge range of Regional and Advanced Fitting Centres including a Callaway Regional Performance Centre, Ping nFlight Fitting Centre and TaylorMade Performance studio. During a custom fitting at Silvermere you will hit a wide range of brands, models and customisations and clearly see which work best for you. 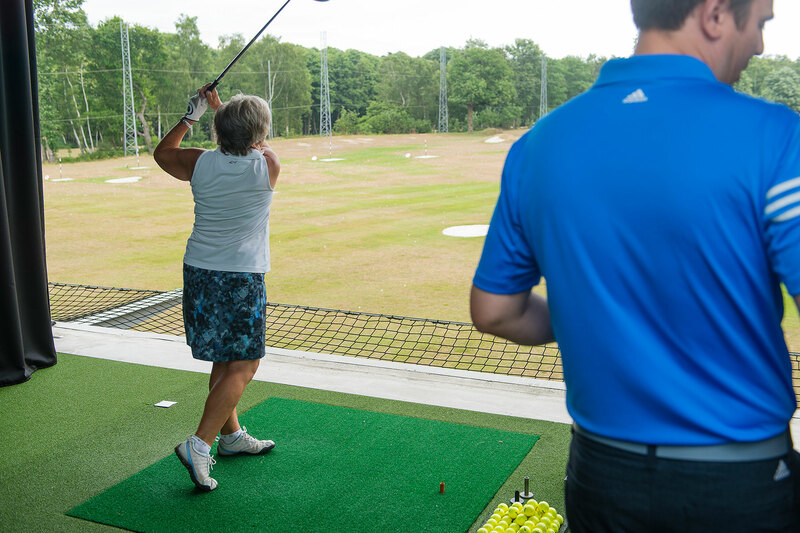 Your informed decision can be based not solely on overall feel, but also on the detailed data of how each club performed with your individual swing. 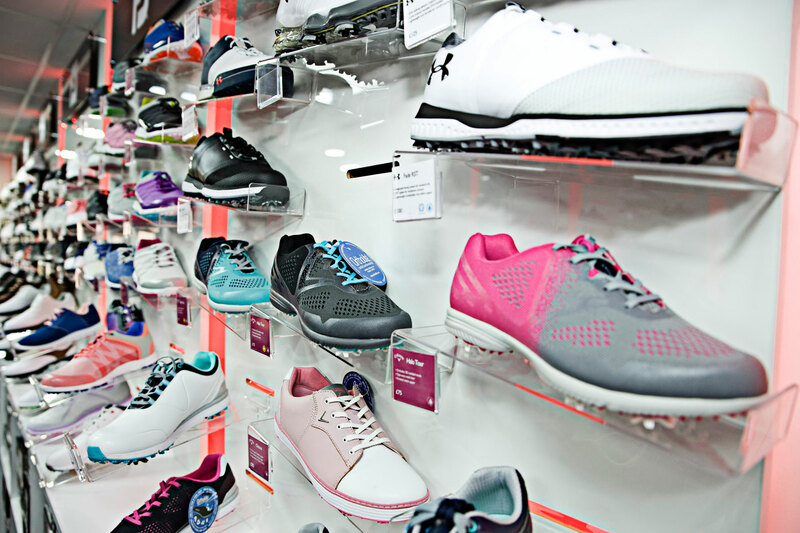 Situated at our flagship Silvermere Golf Complex is the home of Planet FJ, a unique shoe studio which has on display a huge range of FootJoy golf shoes. 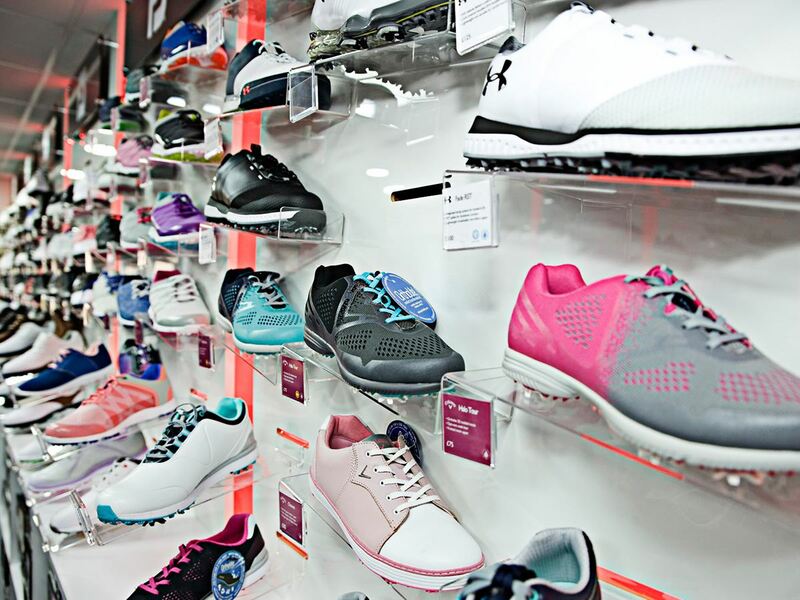 We carry over 50 ladies styles across 8 brands at any time, giving our customers an unrivalled selection to choose from, and the ability to pick the best shoe for their course and game. 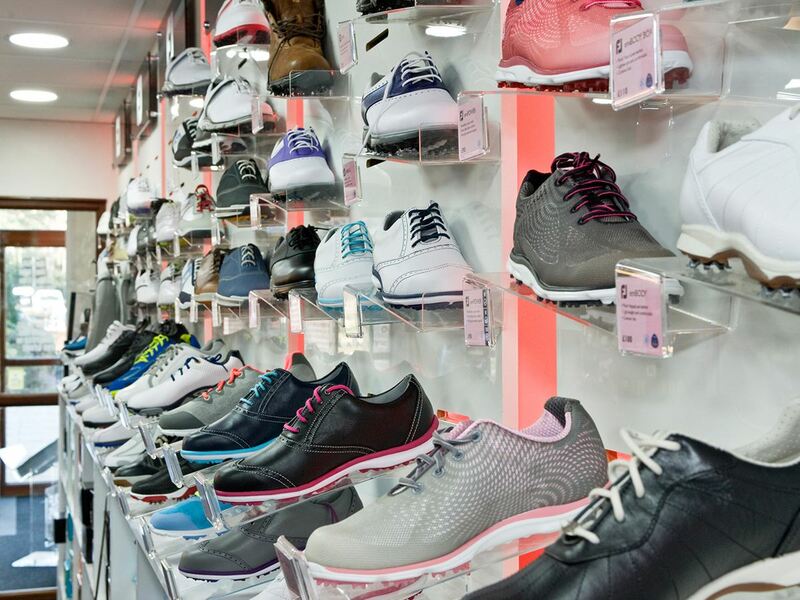 We have staff trained in shoe fitting, who can give style advice and even help you design a pair on Footjoy’s MyJoys with millions of different combinations to create a shoe as individual as you are. 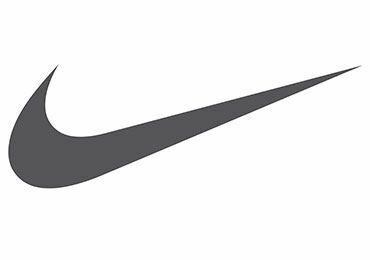 The club department stocks a wide range of ladies equipment from brands including Yonex, Callaway, Taylormade, Ping, Cobra, Mizuno, Nike, Wilson, Titleist and XXIO at varied price points. 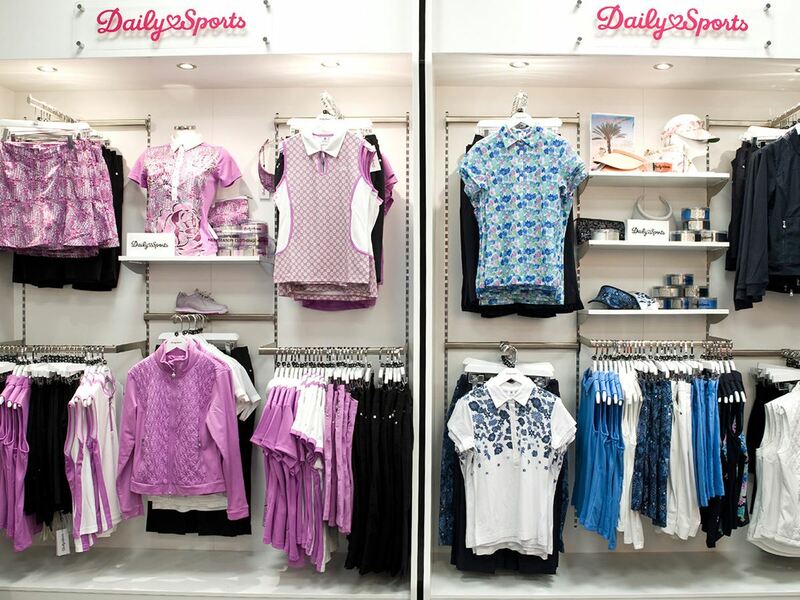 Our Ladies Golf Store is run by a team of golf Professionals and expert advice is always available. 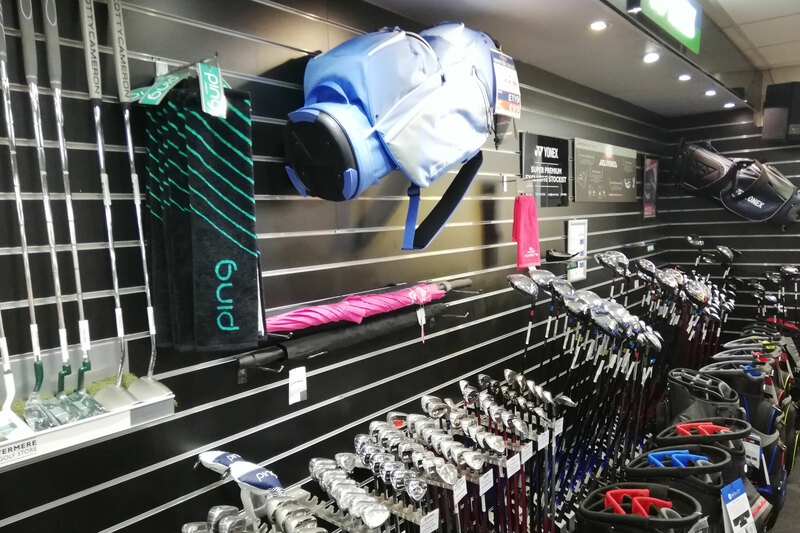 Most of our hardware is available to browse and purchase online, but we always encourage our customers to come in to store to view our full range of the latest equipment and speak with our club specialists. 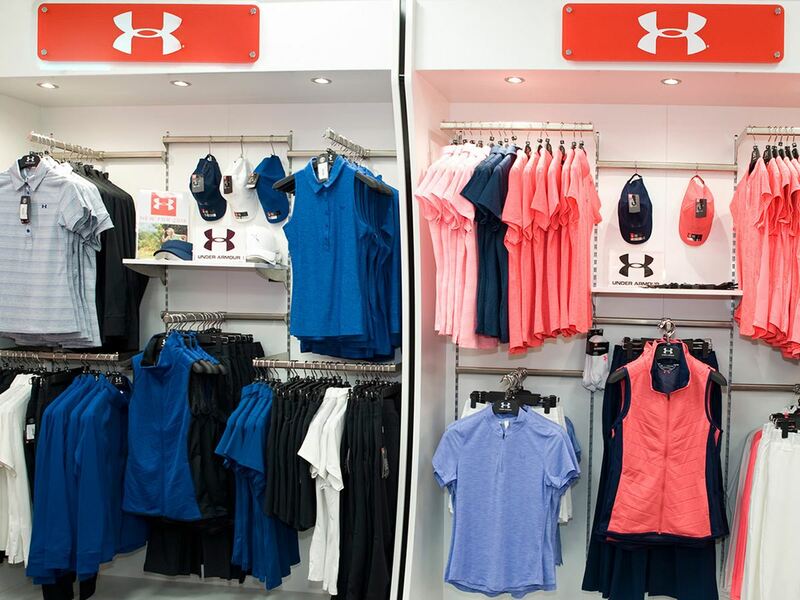 *Discount excludes the purchase of waterproofs, accessories, headwear, shoes and golf equipment. Excludes sale items. *Boss Green is exempt from any Privilege Card clothing discount.